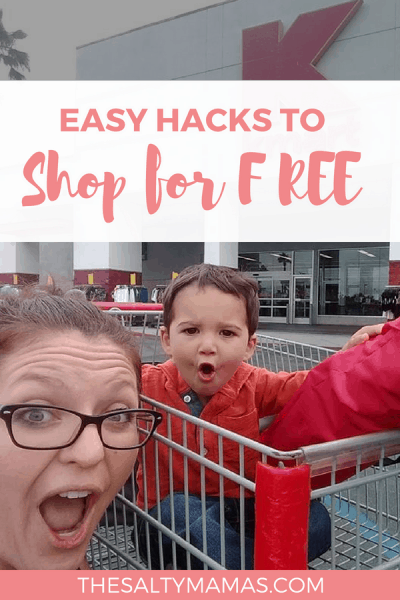 If you like free stuff- or you’re on a tight budget- you’re going to LOVE today’s post about how to score lots of free goodies from Kmart.com. Read all about it at thesaltymamas.com! 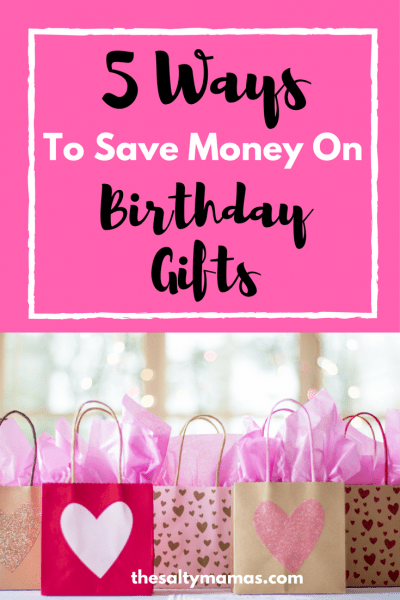 Looking for ways to stretch your budget? You are not alone. 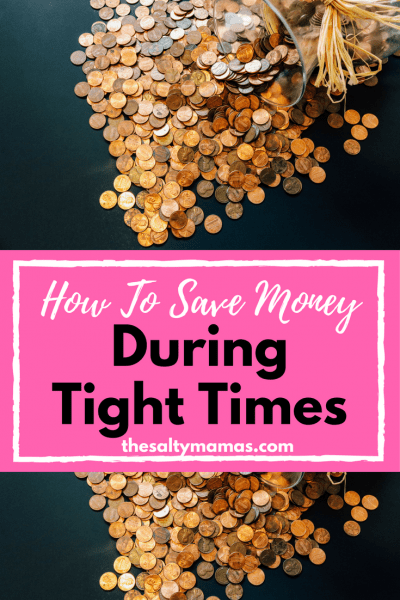 Learn from two mamas who have been there- and found a way to make it work!- from thesaltymamas.com.